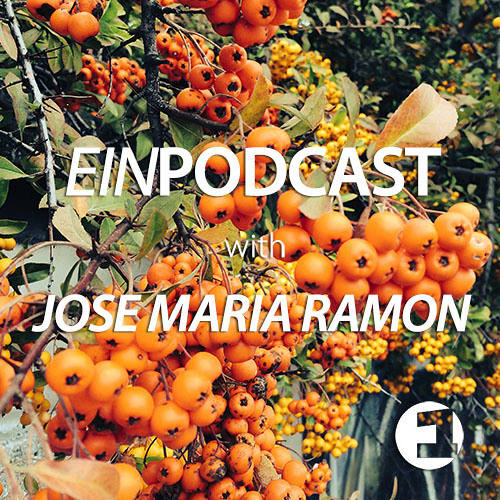 For our next Einpodcast we have invited Jose Maria Ramon! Jose is the Music Director on Ibiza Global Radio and together with his partners William Medagli and Thallulah he will celebrate there first release on Einmusika Recordings on the 15th of May, Once Upon A Time EP ! For now enjoy the Ibiza vibes of Jose and download if you like it!